NEET 2nd allotment result 2018 declared, check at mcc.nic.in: The results of NEET second round of counselling have been released. 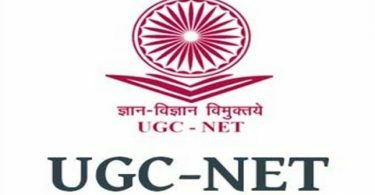 All the candidates who did not get their name in the first allotment list can check the second allotment merit list which is available on the official website, mcc.nic.in. 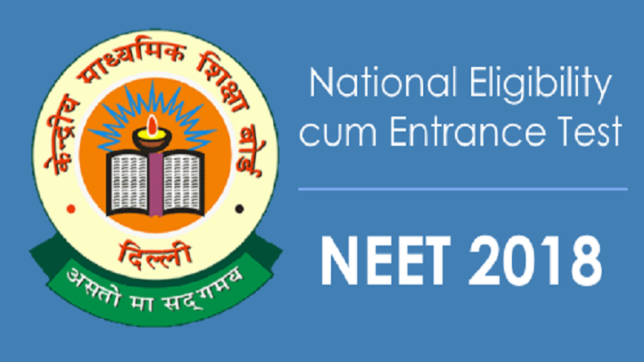 All the aspirants, who have appeared for the examination of the CBSE NEET 2018 can check the results via the cbseneet.nic.in. This year on 2018, more than 13 lakh candidates appeared for the medical entrance exam which was conducted and held on the 6th May 6, 2018. AS per all candidates, the Physics paper was lengthier than 2018, Physics paper, with an increase in the application based and calculative questions. Because of the massive traffic, if the website of the CBSE NEET 2018, will not open, the result may also be viewed at cbseresults.nic.in any way. Previously, the CBSE had released the answer keys on the 25th May. All Candidates were given a chance to raise objections on the answer keys till May 27. As per the experts, the cut-off is likely to drop considering the difficulty level of the NEET paper. 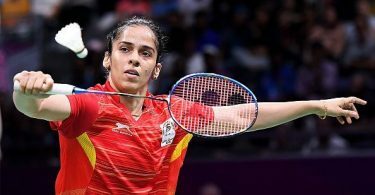 The qualifying percentage for the unreserved category was 50 percent and the qualifying score as per qualification percentile (out of 720) was 131. For the OBC/ SC/ ST category, it was 107 and the qualifying percentage was 40 percent (107 percentile). In the same way, for physically challenged, it was 118. The All India merit list of the qualified candidates can be prepared on the basis of the marks get hold of in the exam. CBSE will provide the rank also.